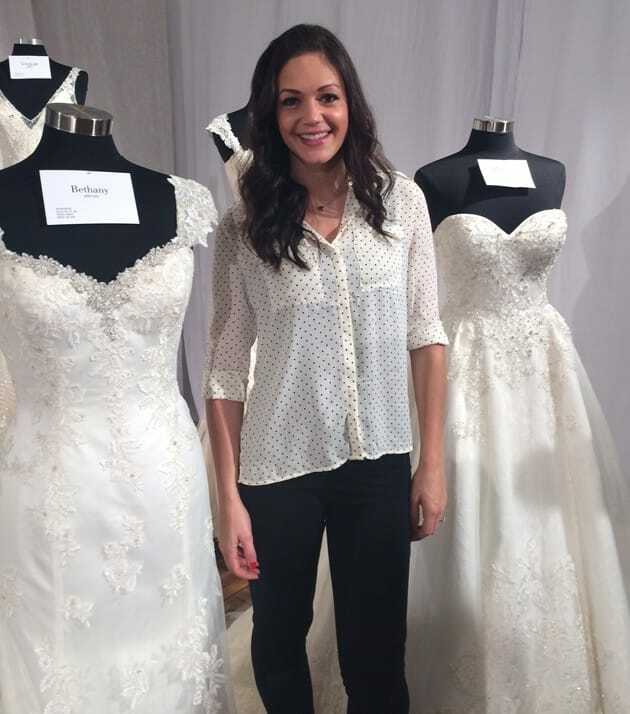 Brides, have you seen the beauty that is the Desiree Hartsock with Maggie Sottero Spring 2015 collection yet? 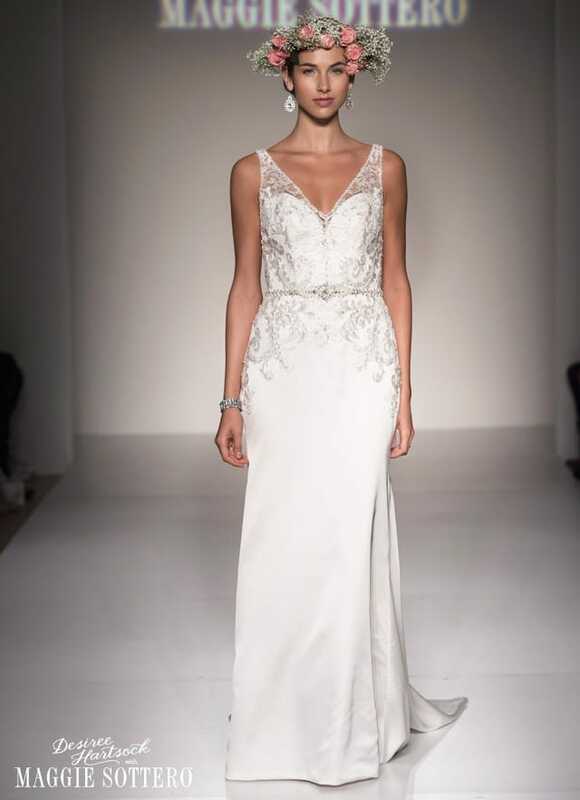 We showed this stunning collection of dresses on the runway at New York Bridal Fashion Week, and we simply cannot get enough! 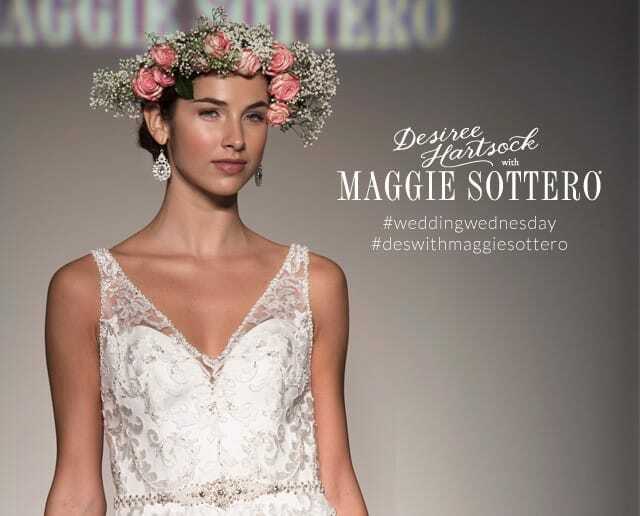 Take a look at the Desiree Hartsock with Maggie Sottero Spring 2015 collection below, and fall in love with the romantic bohemian styling, lush floral crowns and ethereal lace wedding dresses. 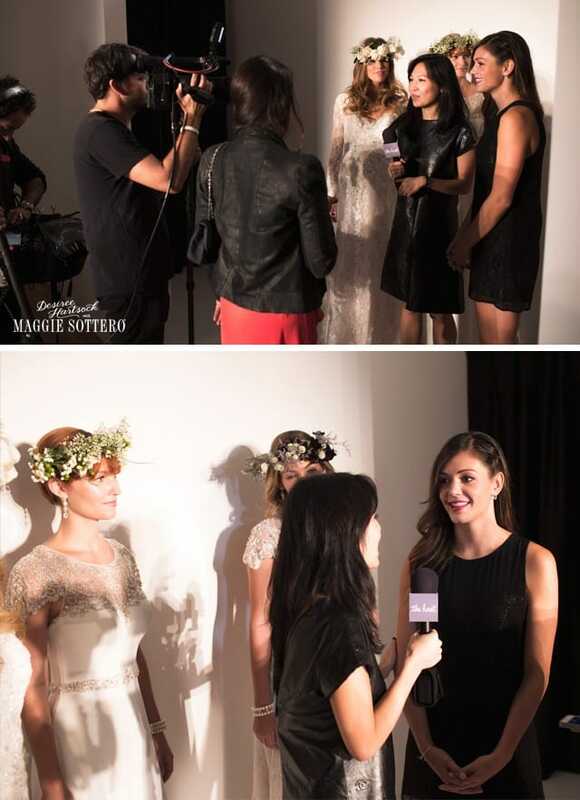 While this runway show didn’t include a sneak peek of Des’ own wedding and reception dress, we’re excited to announce modified versions will be available to order soon after Desiree wears the originals. 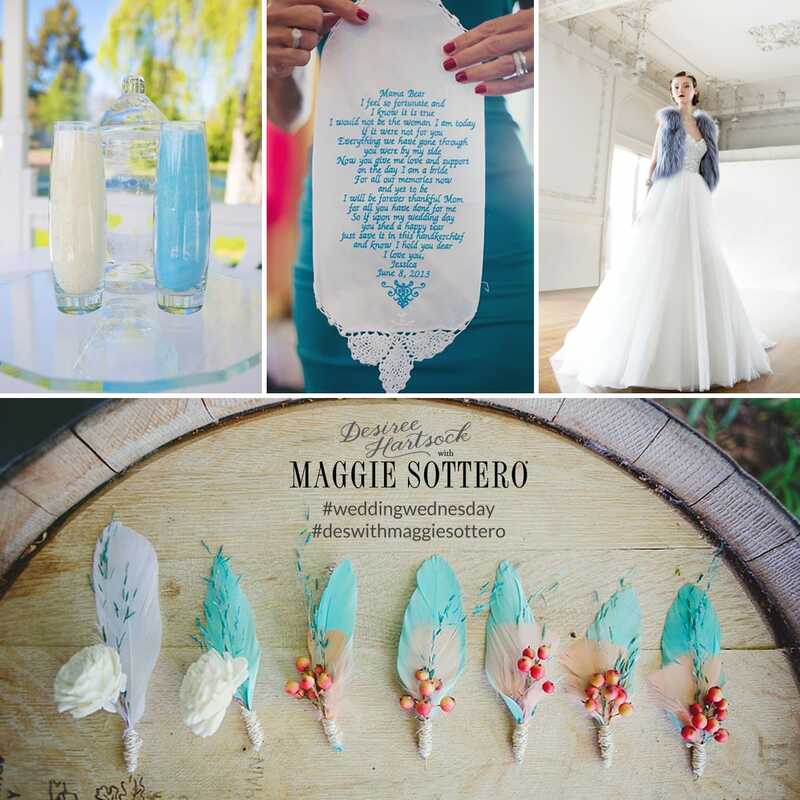 For more from Desiree Hartsock’s collection, see this post. 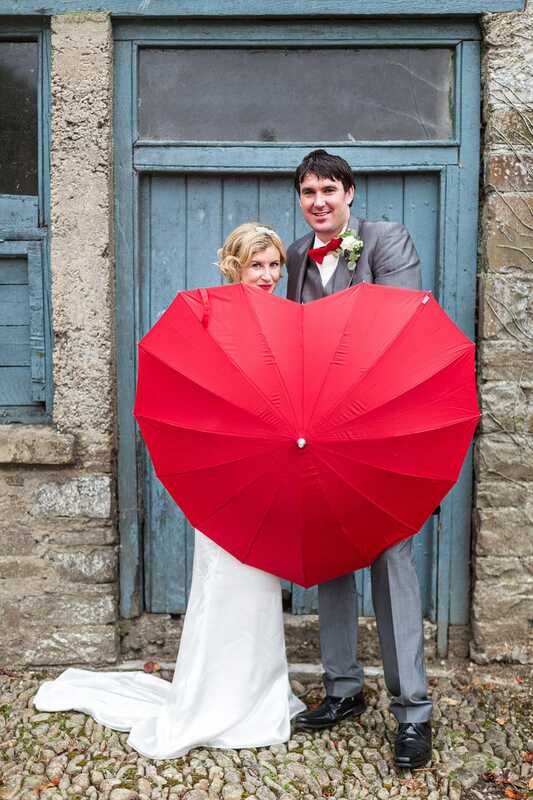 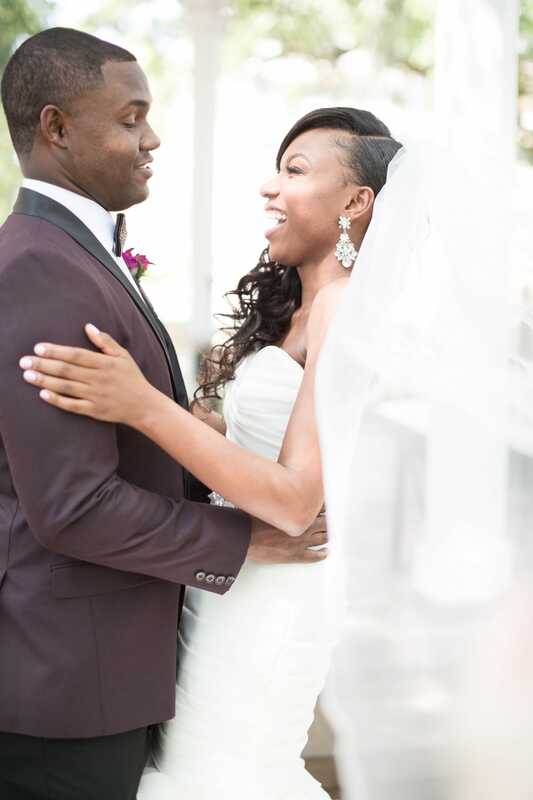 Check out Desiree’s wedding here!